Some are even aware of techniques for using movies to accelerate their learning. Finding the movies themselves, though? That can be a hassle! You have a limited amount of time and don’t want to waste it watching something boring. Even worse, imagine starting a movie only to find that it involves absolutely no French conversation! 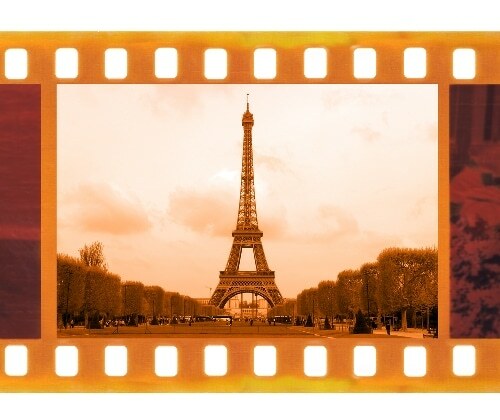 FluentU offers fun, authentic French videos specially selected for learners. You can watch these videos instantly and enjoy several features that give you control and flexibility, such as optional subtitles and active learning tools. But when it comes to feature films, you’re sorta left to fend for yourself. Which can be tough. That’s why we’ve put together a list of the best films for French learners that are currently on Netflix. We’ve considered not only the quality of the movies but also the features included—all in order to give you the best possible learning experience. Before we get into the movies themselves, here’s a look at factors that went into their selection. This entry was posted in Uncategorized and tagged foreign language, foreign languages, French culture, French Riviera, language, learning French. I have been saying that I want to speak French for ages but have never made a true effort. Thanks for getting me started with these ideas! Absolutely love the movie list from Netflix too.